There’s a newly formed AMA National Championship series. 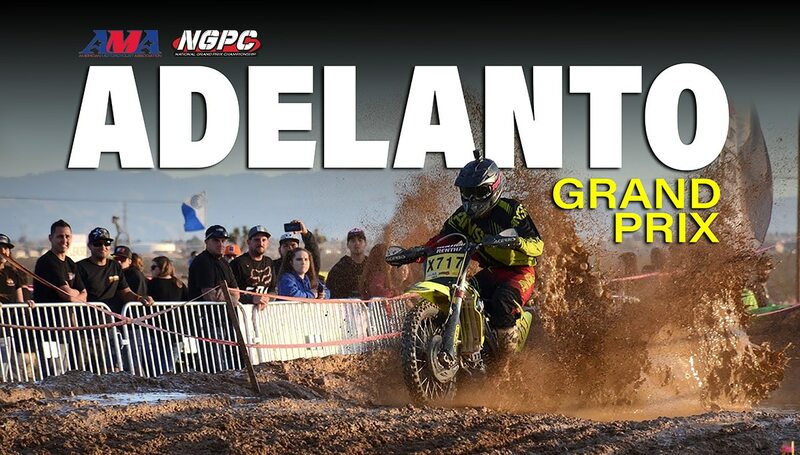 The National Grand Prix Championship had its first round of its first season this weekend in Adelanto, California. Even though the championship is new, the race isn’t. 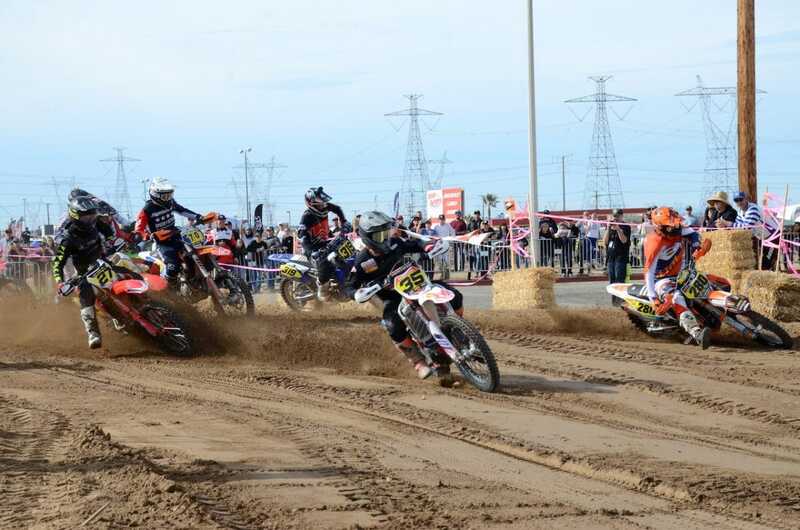 The Adelanto Grand Prix was formerly part of the District 37 Big 6 Series, which had had outgrown its status as a regional AMA championship. 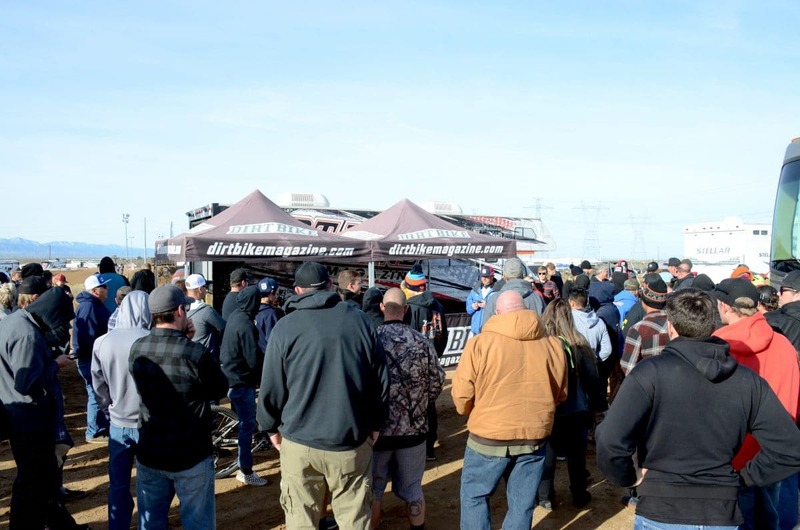 In fact, Adelanto might be the single biggest Amateur event under the AMA’s umbrella as far as participants are concerned. Five days of rain in SoCal right before the Grand Prix made course conditions almost perfect for an estimated 2000 racers. With classes for everyone and tons of entertainment planned for the weekend there was something for everyone in the family to enjoy. 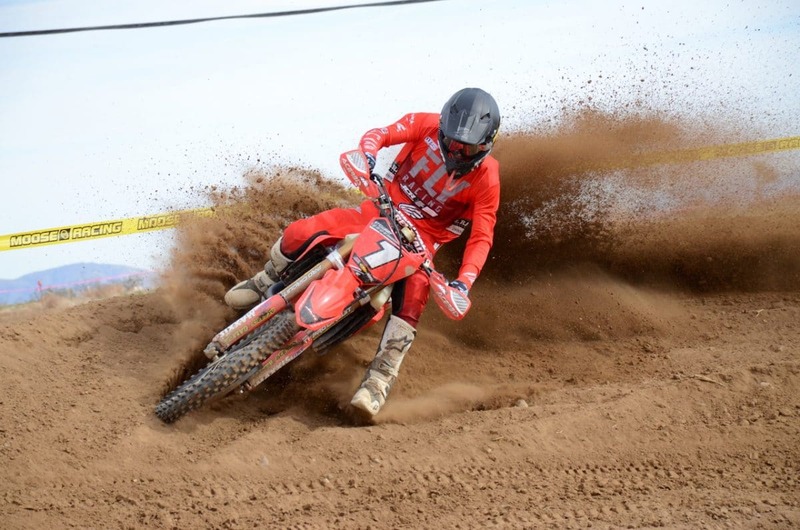 Round one of the 2019 NGPC was a festival of two-wheel passion unlike anything in the country. Results can be found here. 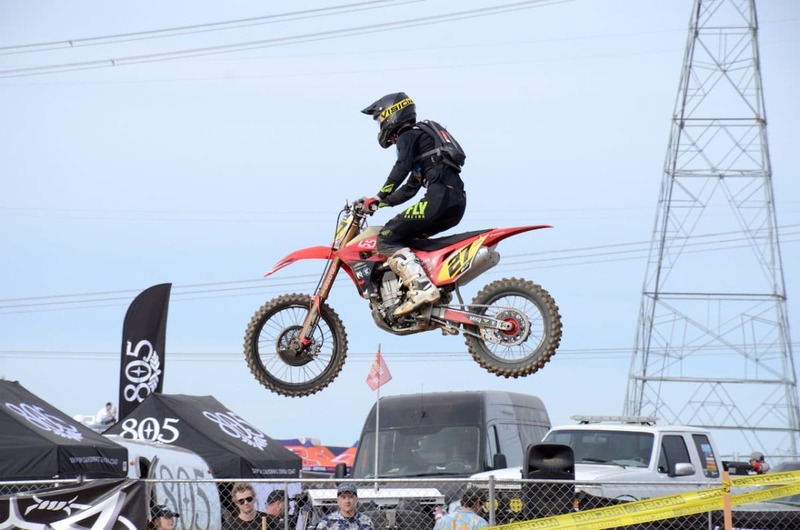 The Pro class was held on Sunday and featured a $11,000 purse. Masson Ottersburg got the holeshot but would only lead for a short time. He would eventually finish 5th in the Open Pro class aboard his Beta. 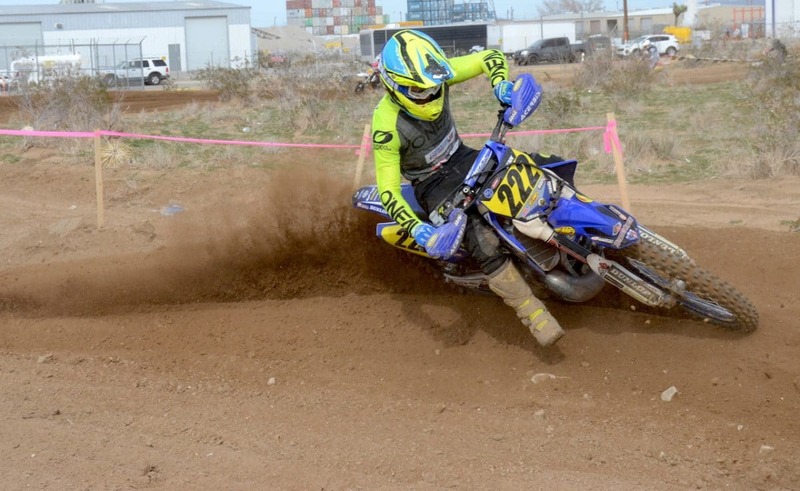 Justin Seeds is the newest member of the Purvines Yamaha team and he gave the team its first NGPC Open Pro class win. Seeds would come from behind to pass Trevor Stewart for the lead late in the race. 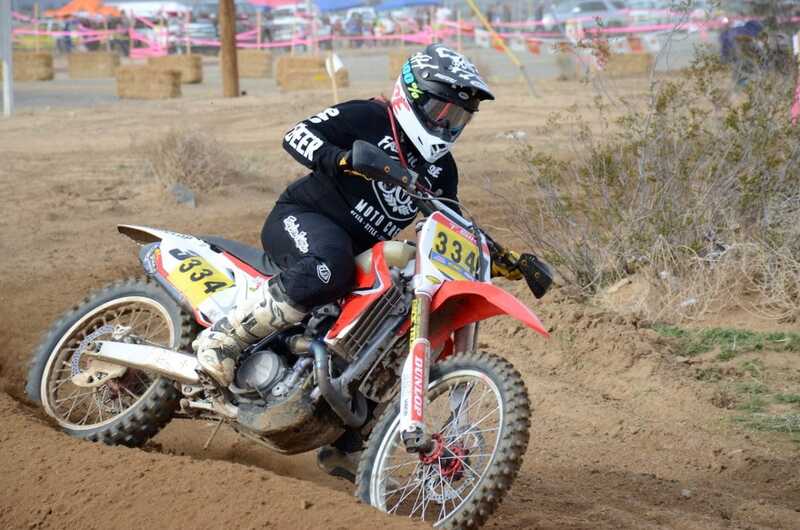 JCR Honda rider Trevor Stewart lead all but two laps of the Pro race. Unfortunately, those were the last two laps. When the checkered flag came out Stewart was only a few seconds behind Seeds in a very solid 2nd place. Derek Kelley had third locked down for most the race but could not gain on the two front runners. 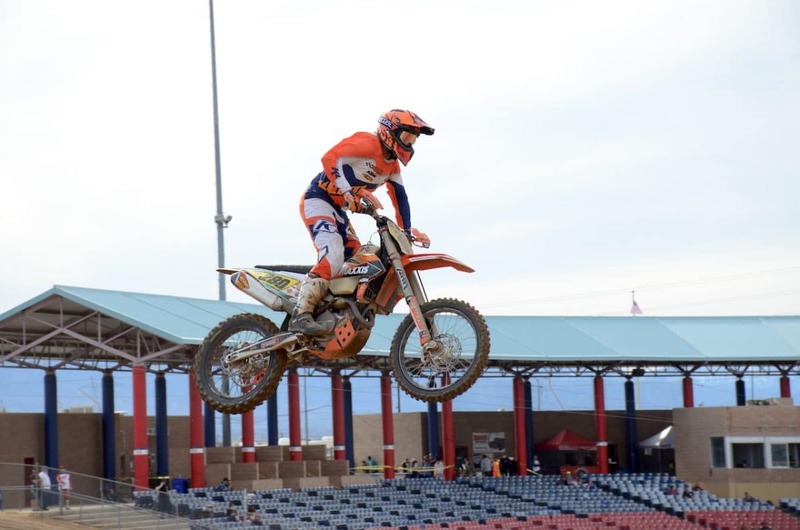 RPM KTM rider Eric Yorba finished fourth in the Open Pro class. 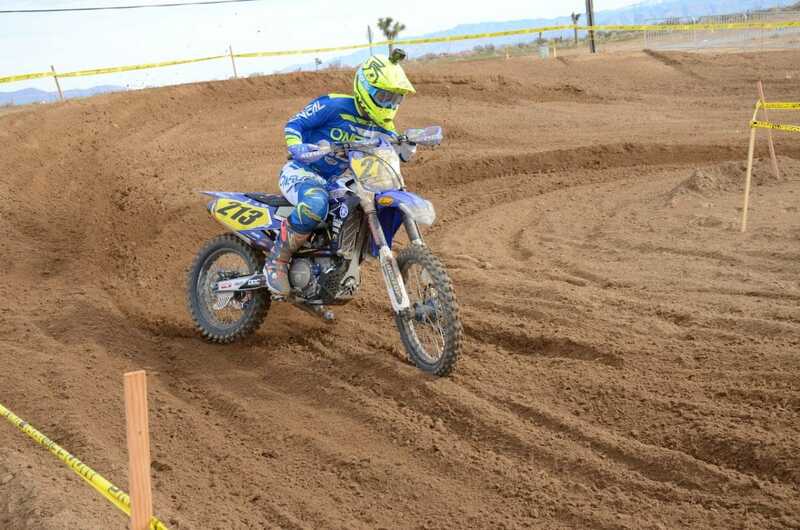 Purvines Yamaha rider Tyler Lynn won the Pro2 class. Tatum Sick came from behind to pass Tarah Gieger in the Women’s Pro class. The next race in the NGPC series is February 9-10 in Taft, California.